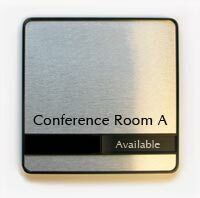 Contemporary Wall and Door Signs with custom message or room name - Ideal as a stylish conference room sign or custom office sign or room sign - rich satin silver metal frame enhanced by matching silver engraved name plates. 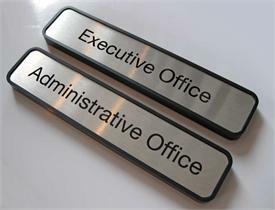 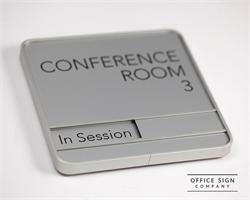 This sliding name plate sign is suitable for office doors and walls or for your conference rooms. 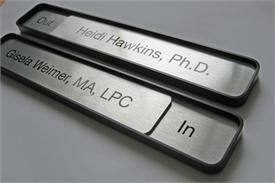 Free personalized text on the sign plates as well as the sliding text areas. The slider tab displays room availability, slide to display standard "In Session" or "Available" or customize the sign to your needs to read anything, such as "Occupied/Unoccupied", "Available/Unavailable or "In/Out". 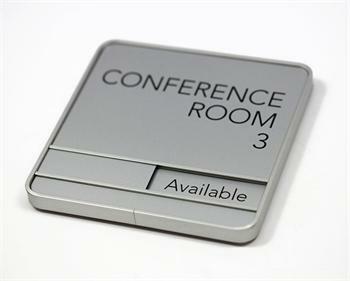 Sign in photo reads"CONFERENCE ROOM 3", but use the fields below to add ANY personalized text such as your room names, office manager, Waiting Room, etc - free custom text at no additional charge. 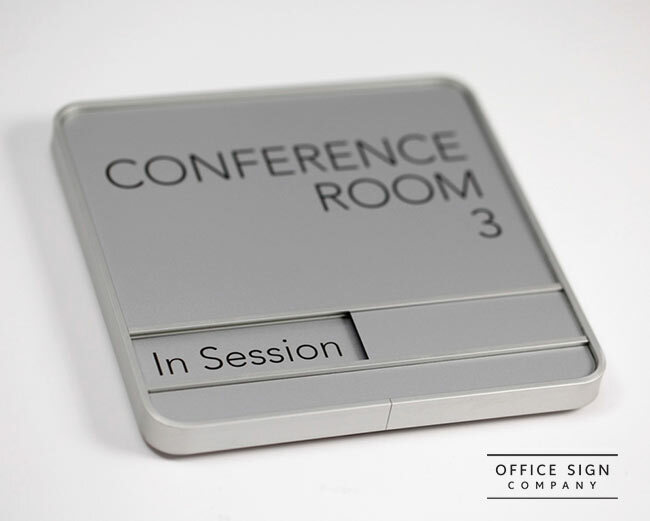 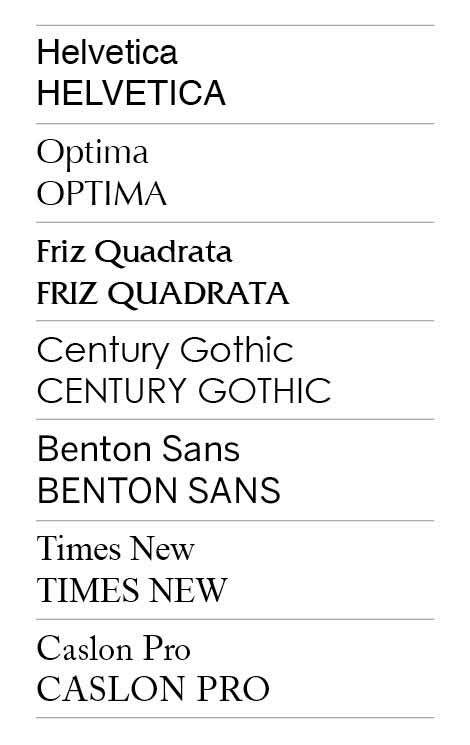 Use the special notes at the bottom of the page to insert any additional instructions, such as "place text on 2 lines", or "use upper and lower case lettering", etc - customize this sign at no extra charge with any text and even your corporate logo - one can always request a digital sign proof at any time.